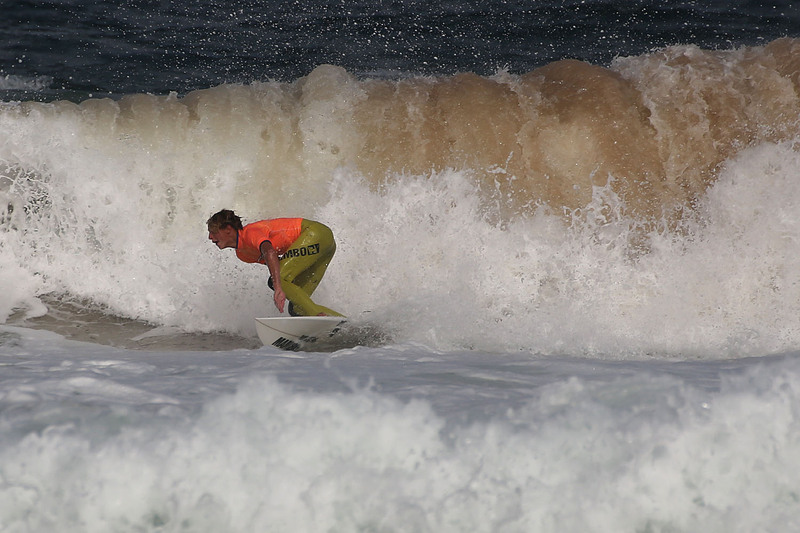 I have shot Blake on and off over a number of years; great to see him again (briefly) late this arvo…. 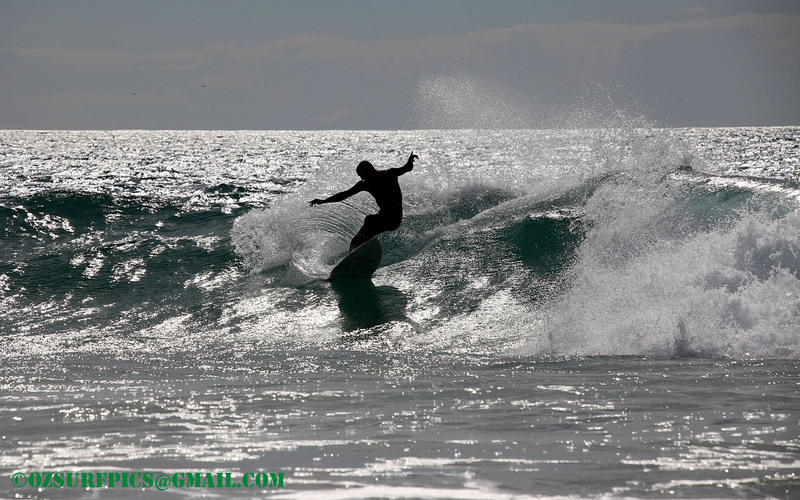 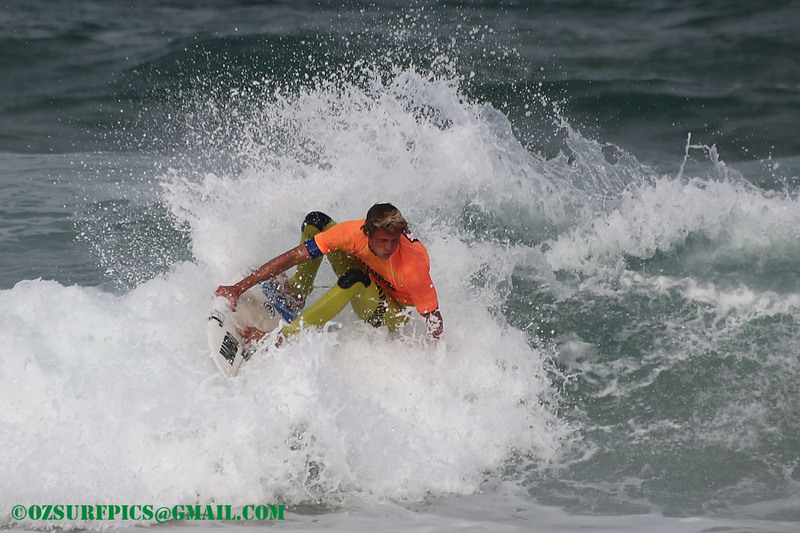 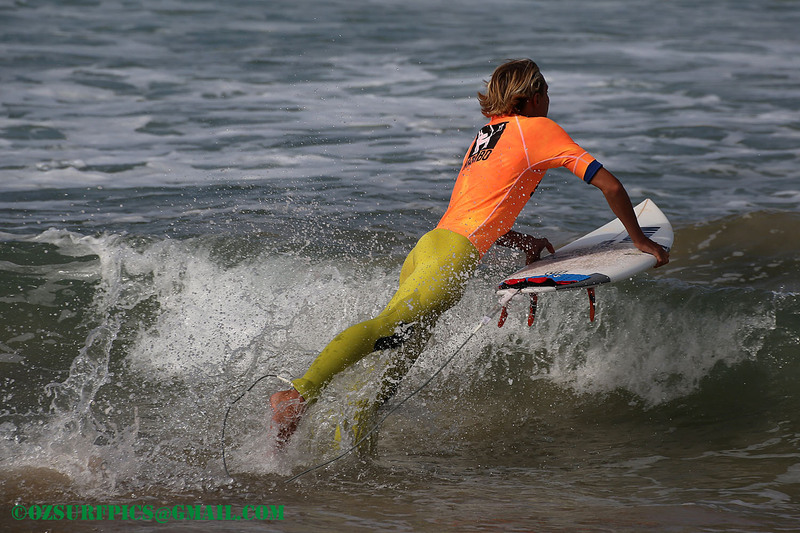 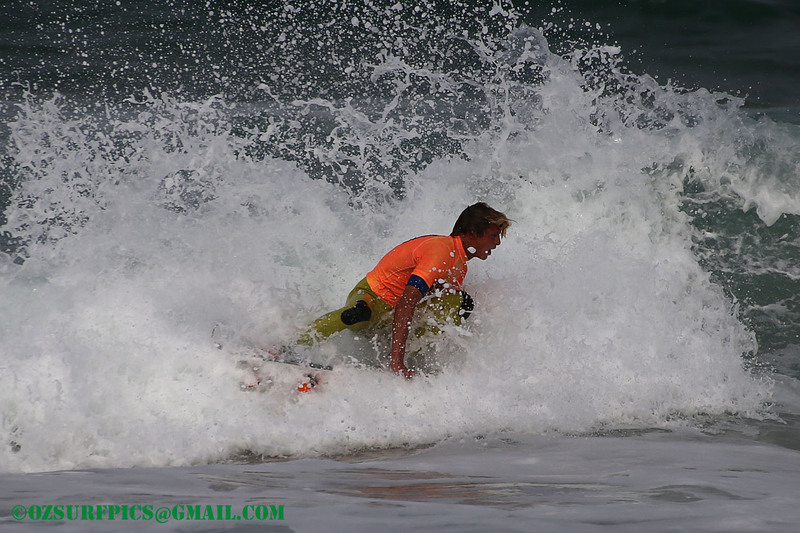 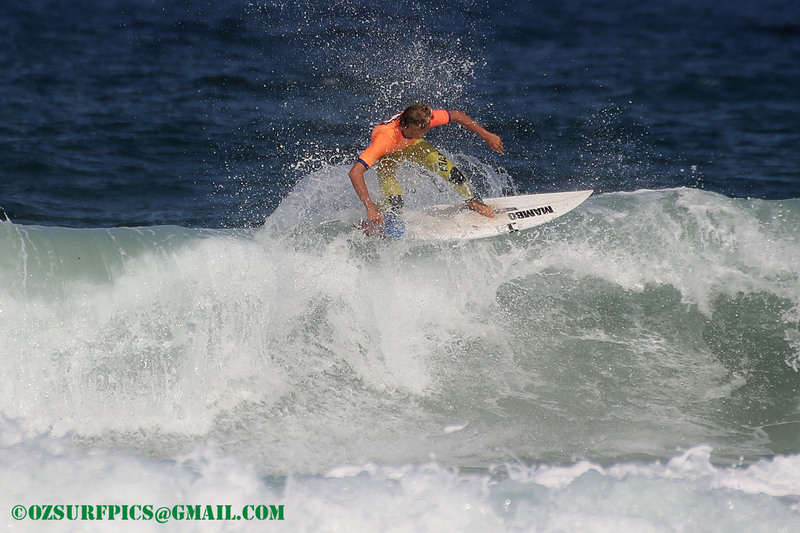 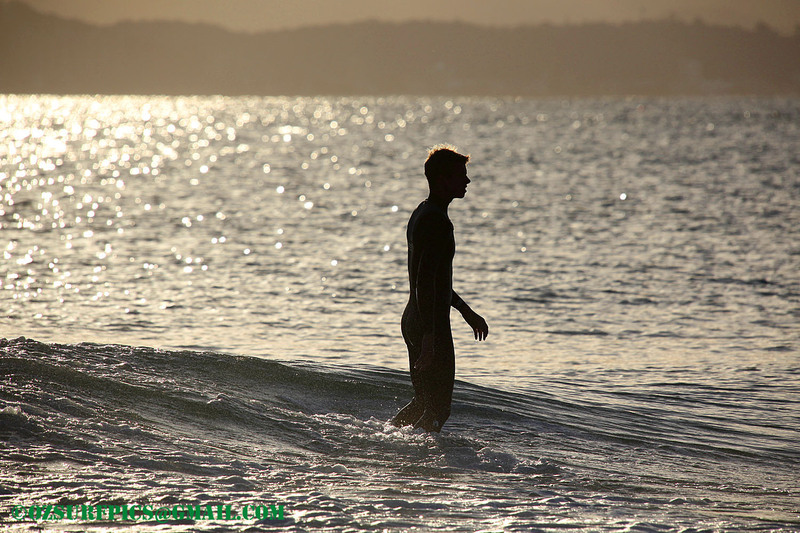 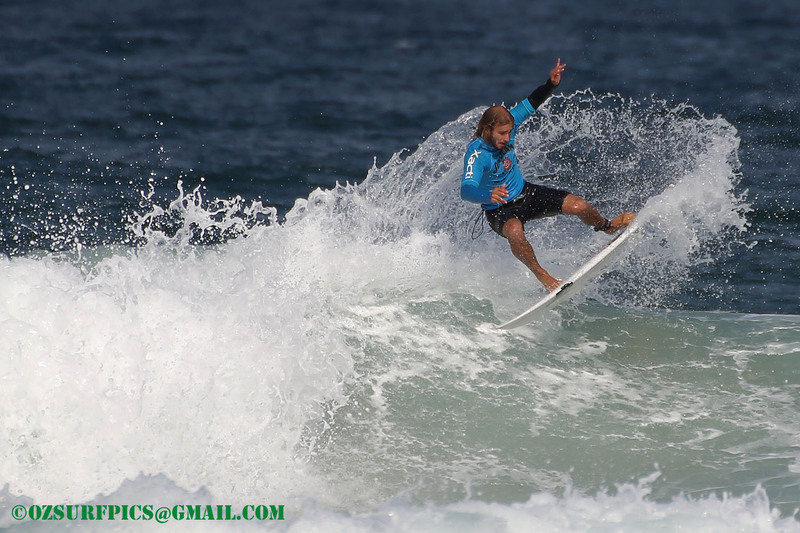 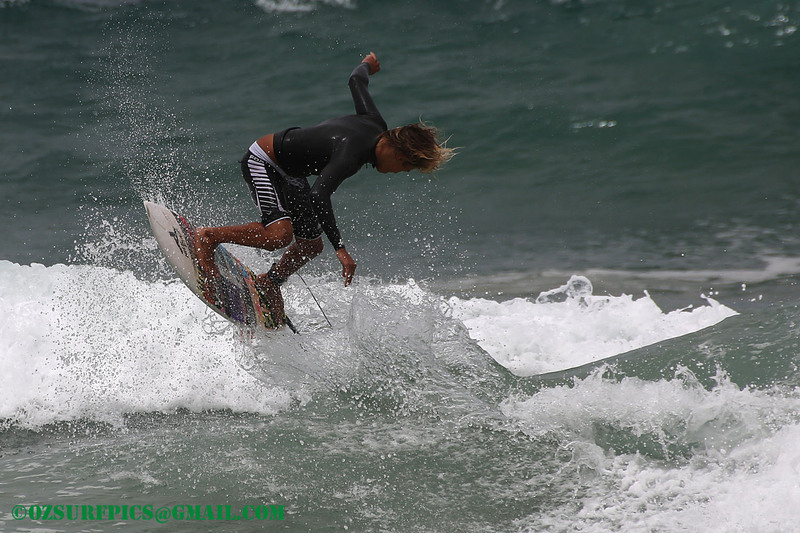 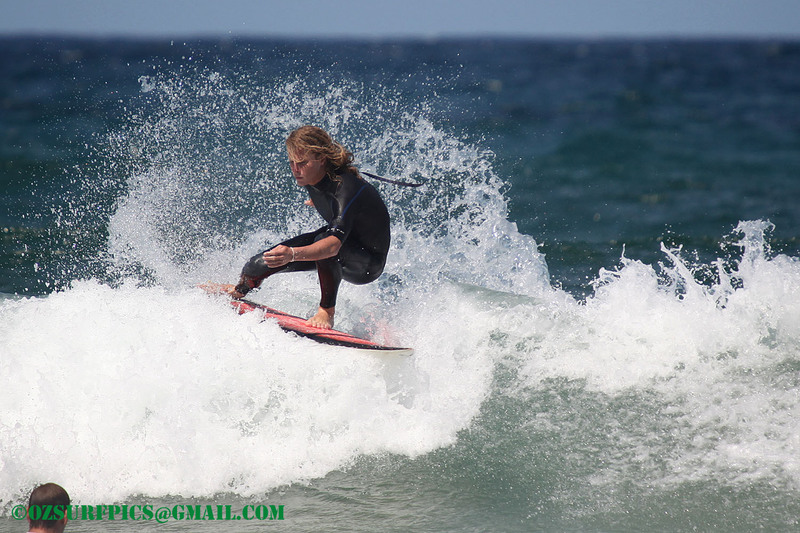 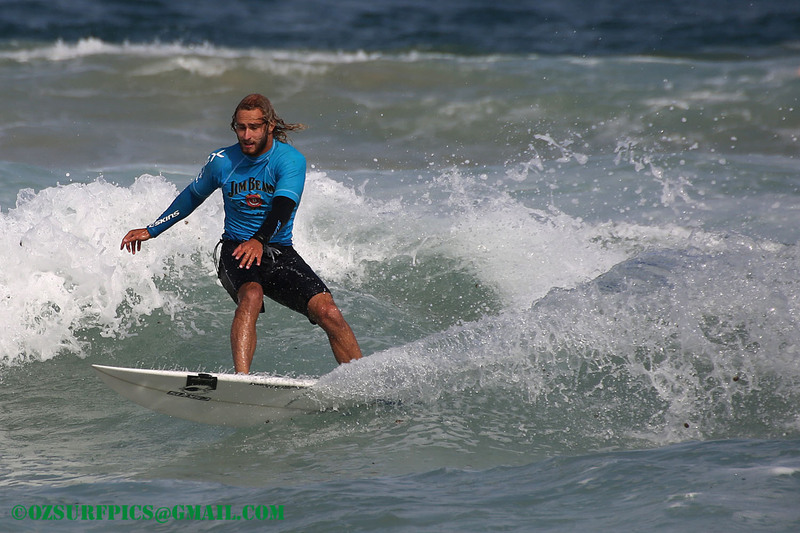 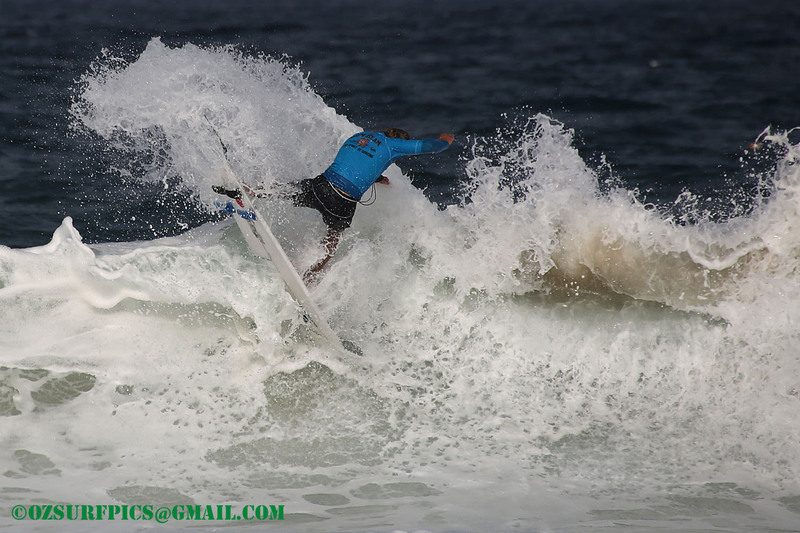 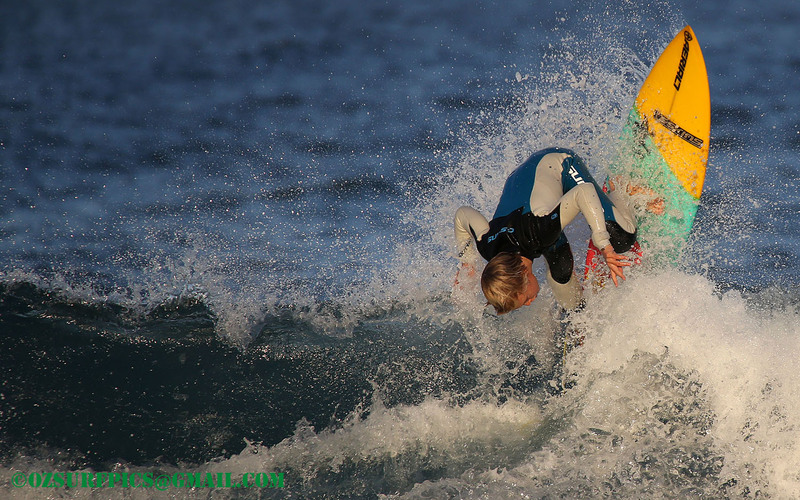 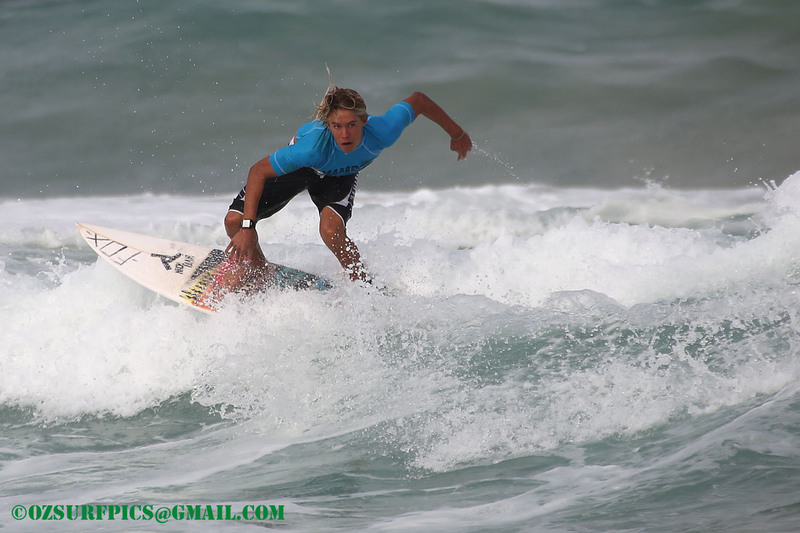 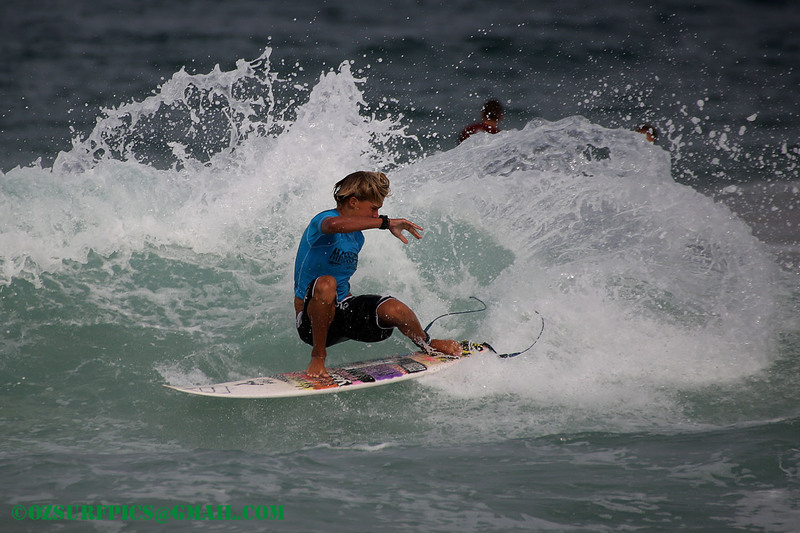 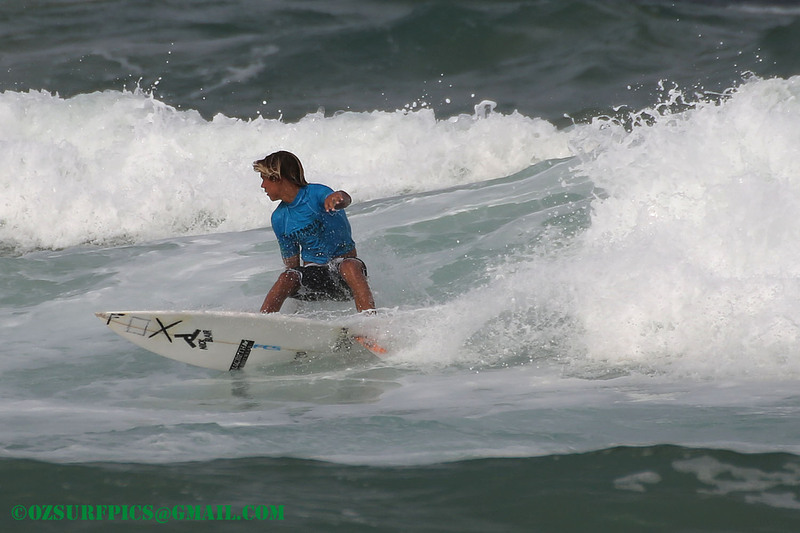 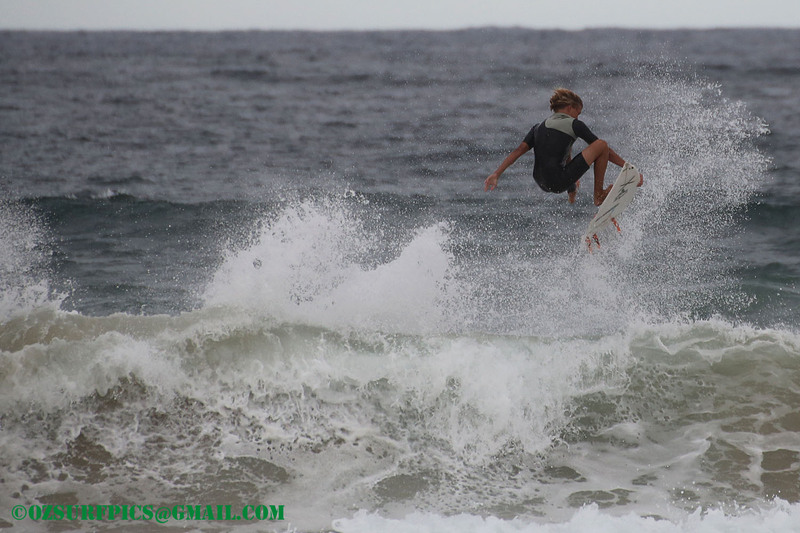 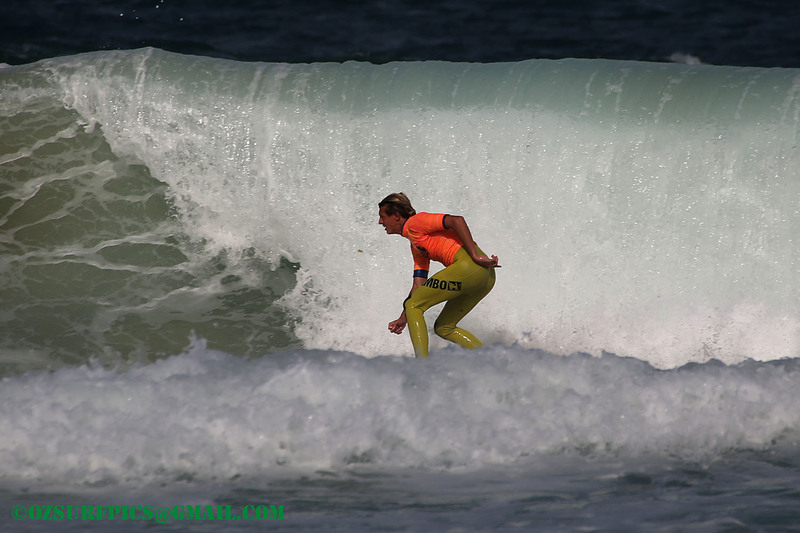 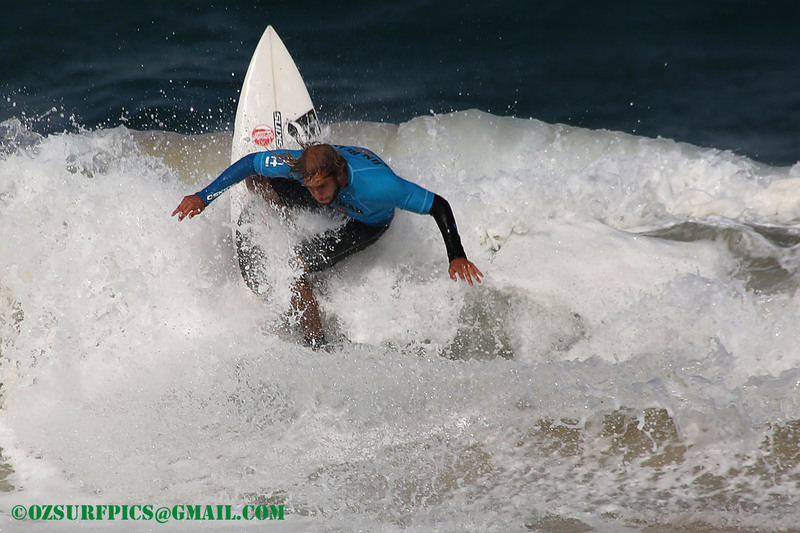 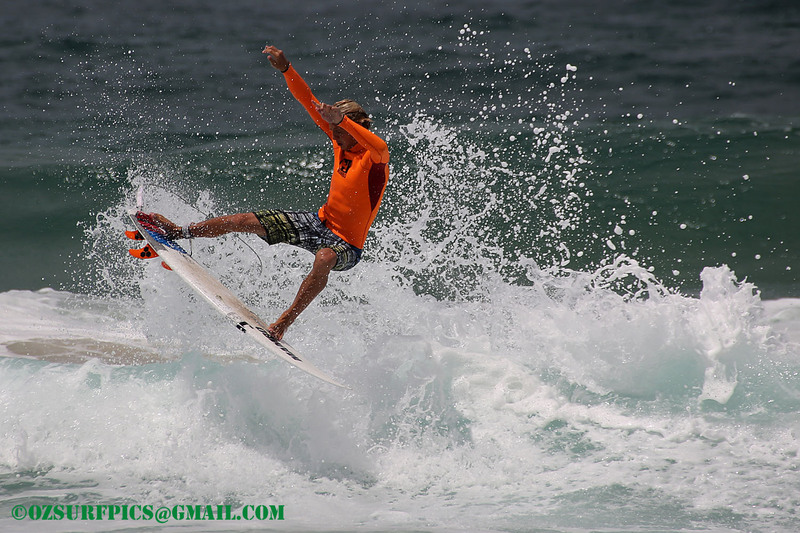 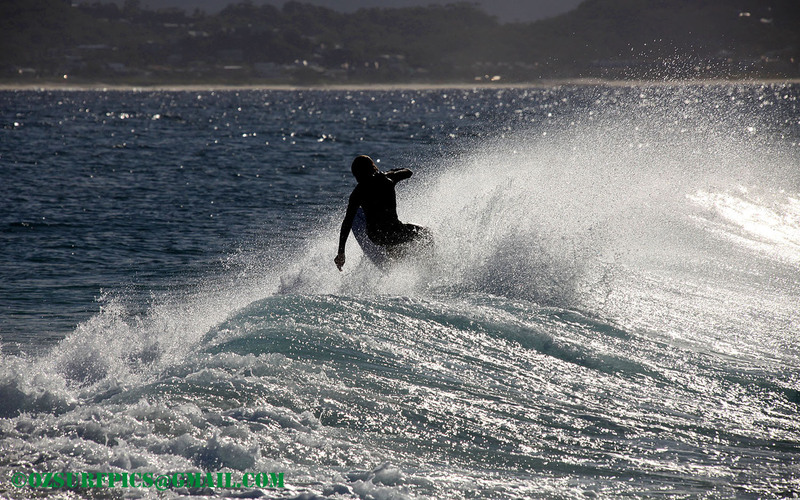 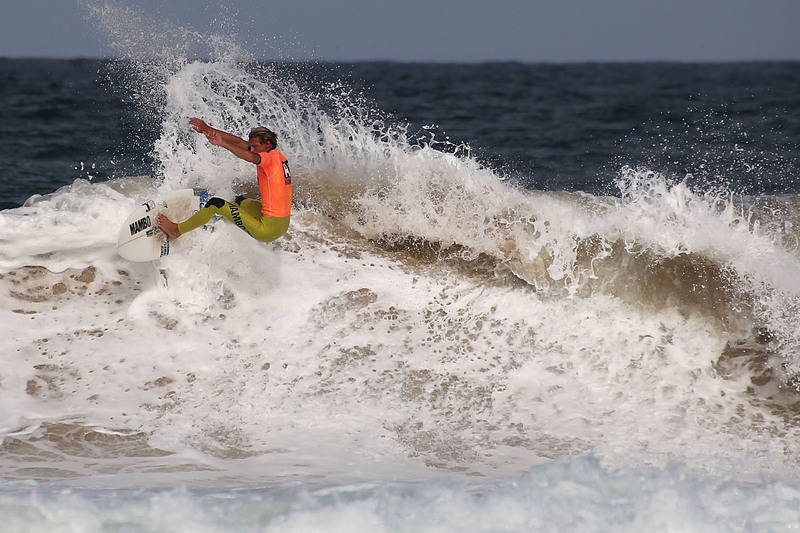 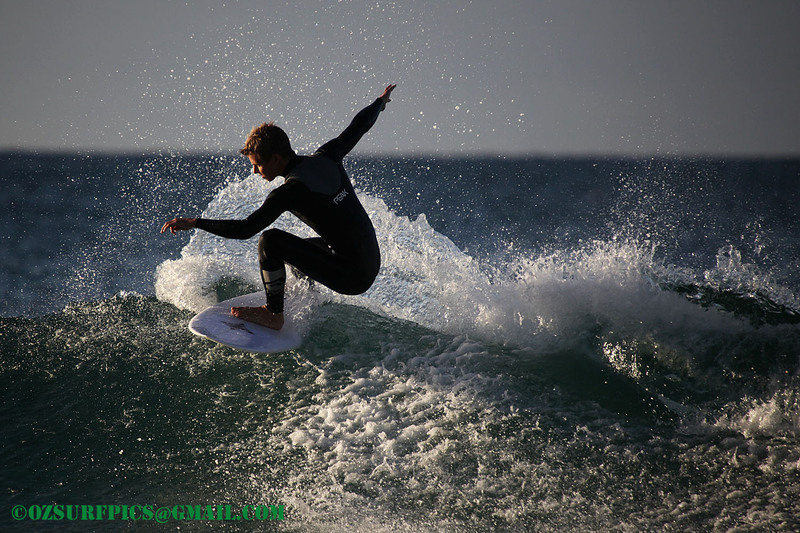 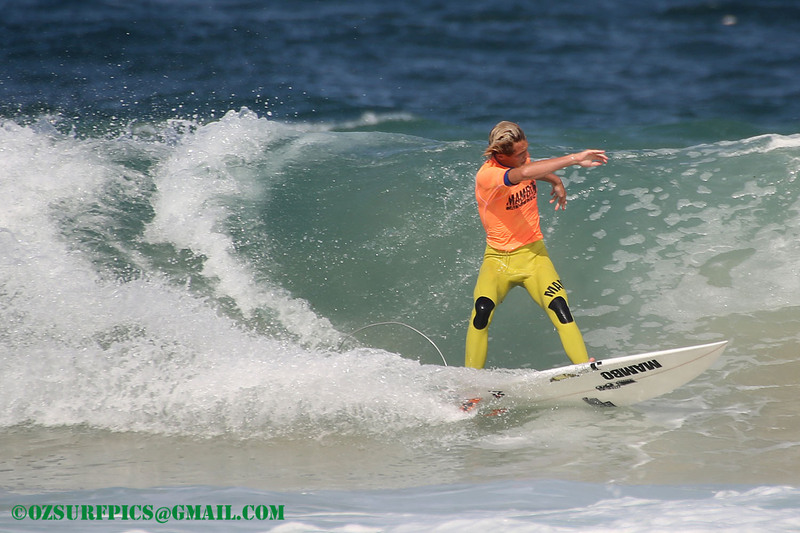 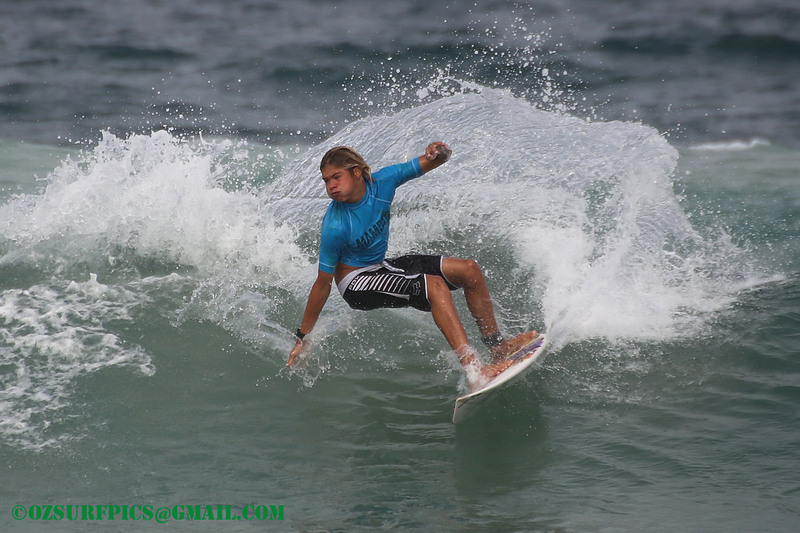 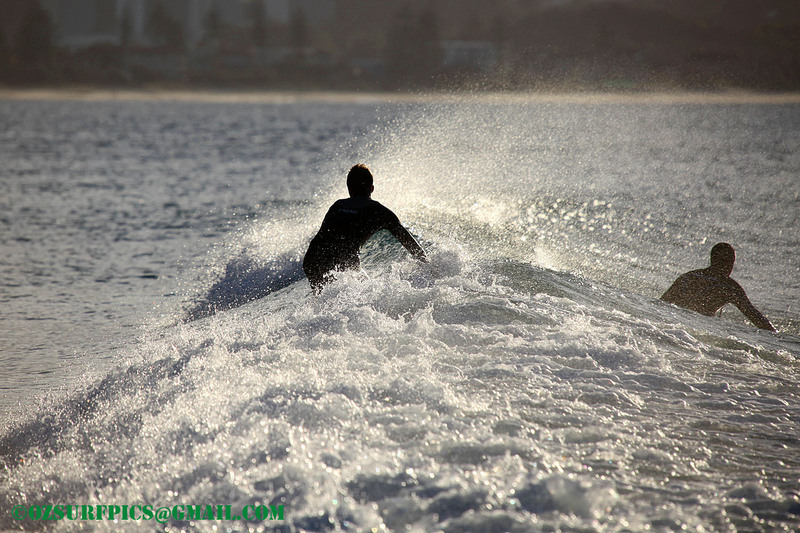 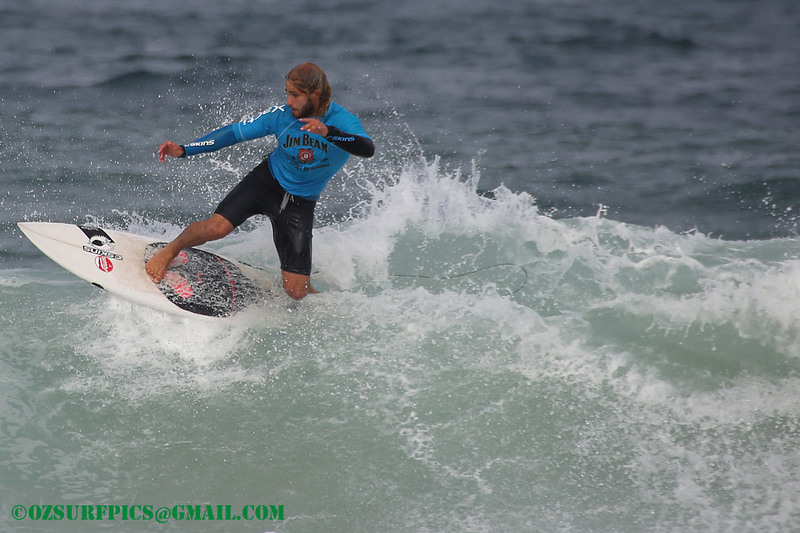 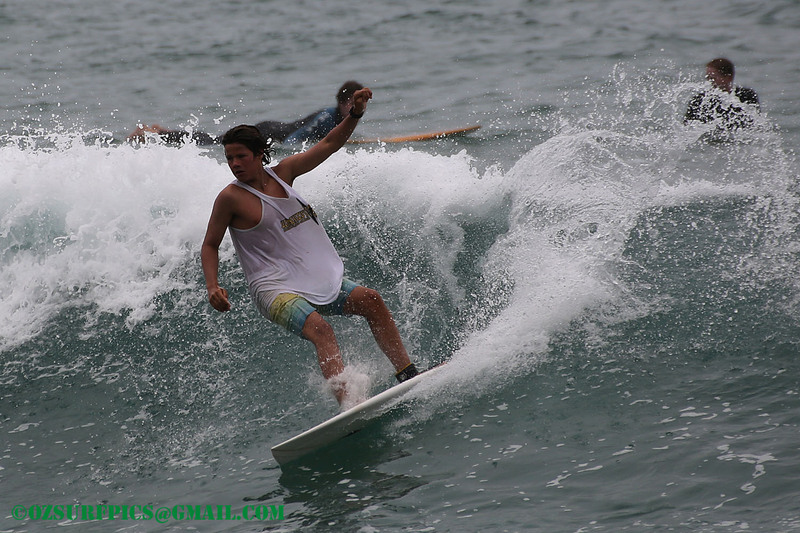 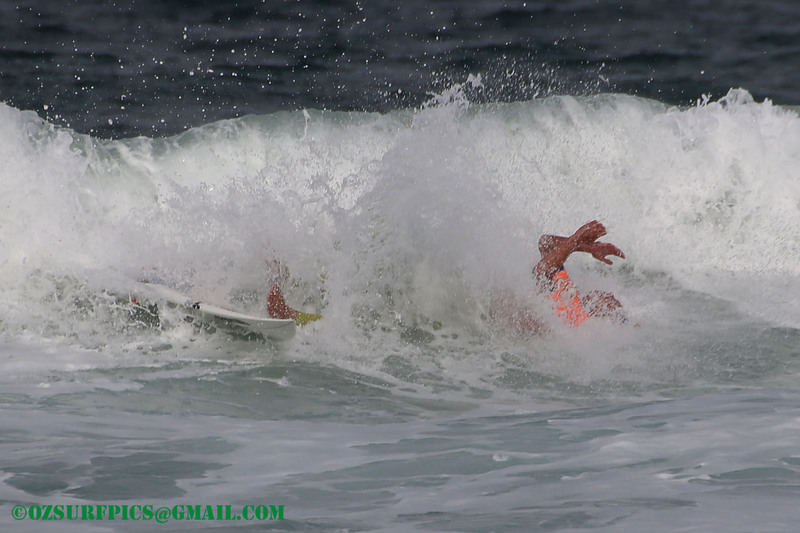 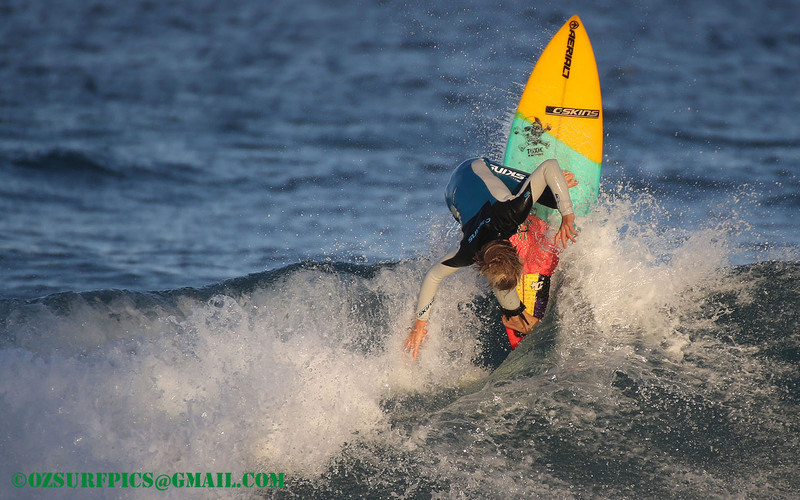 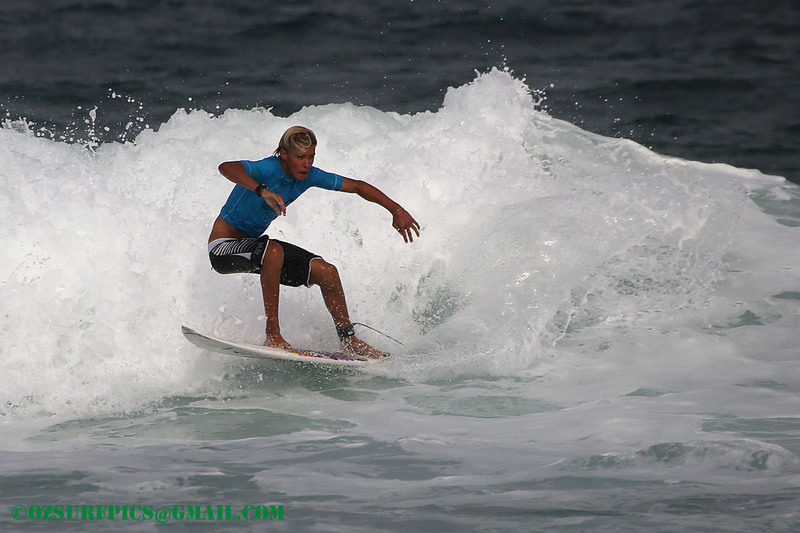 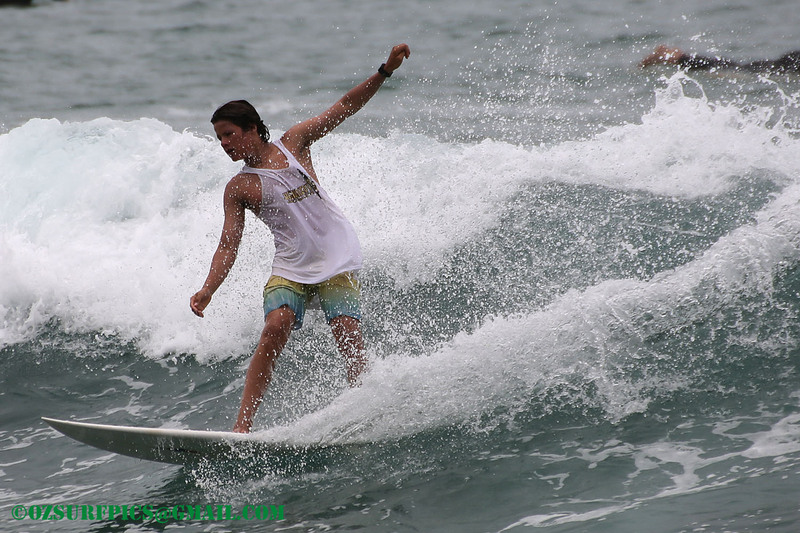 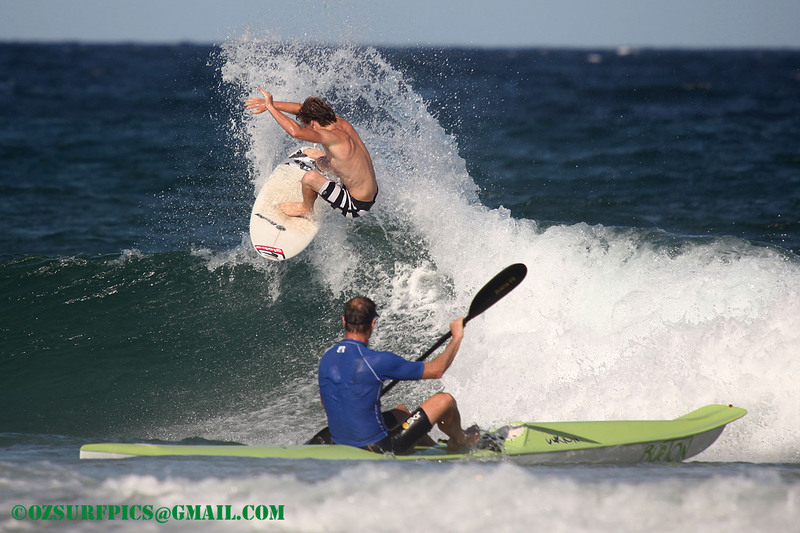 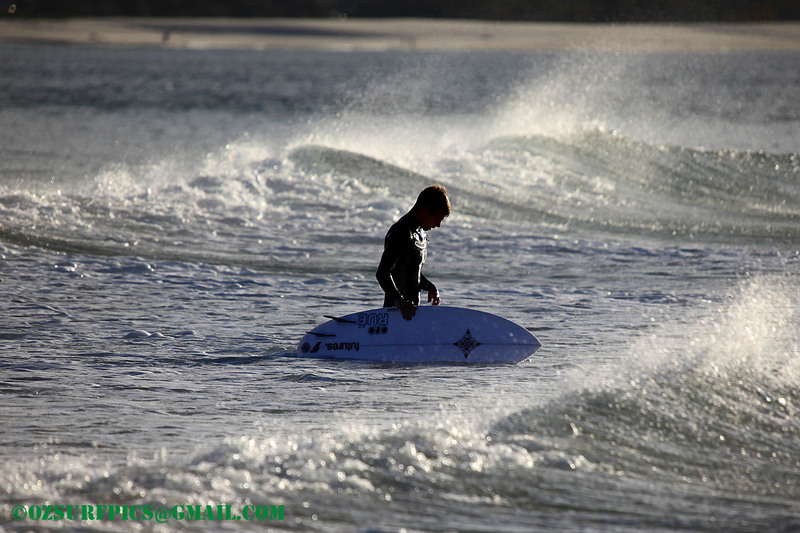 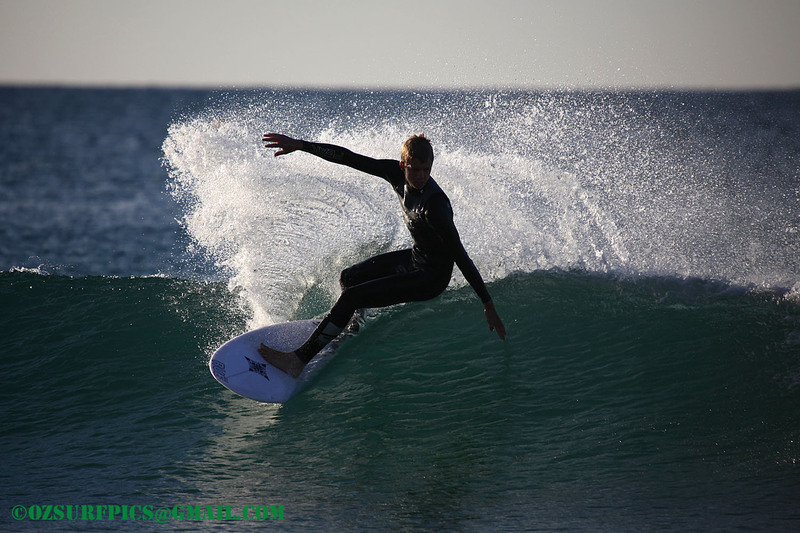 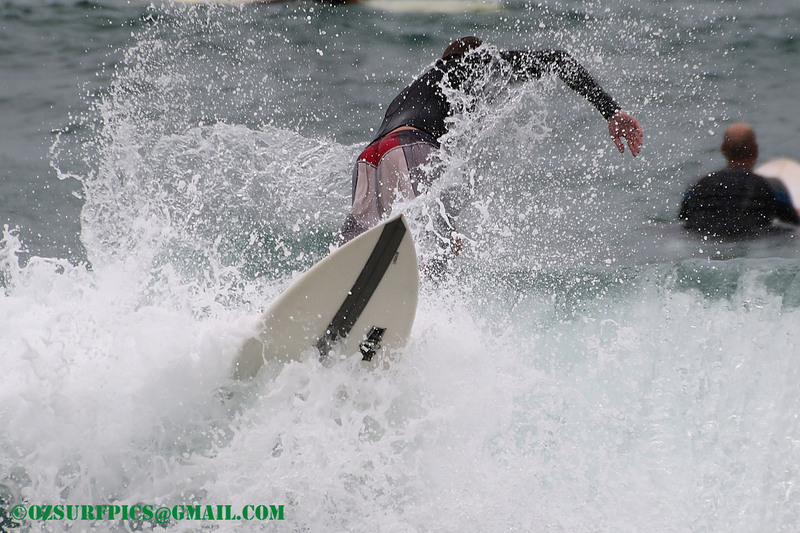 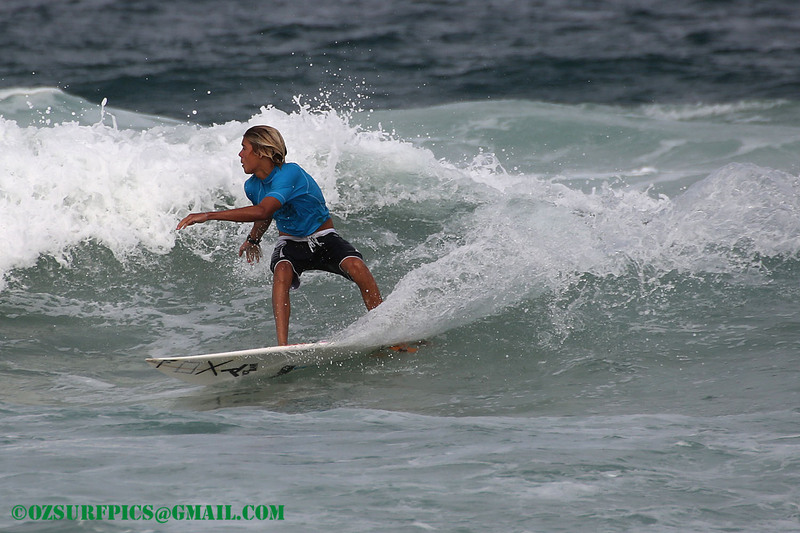 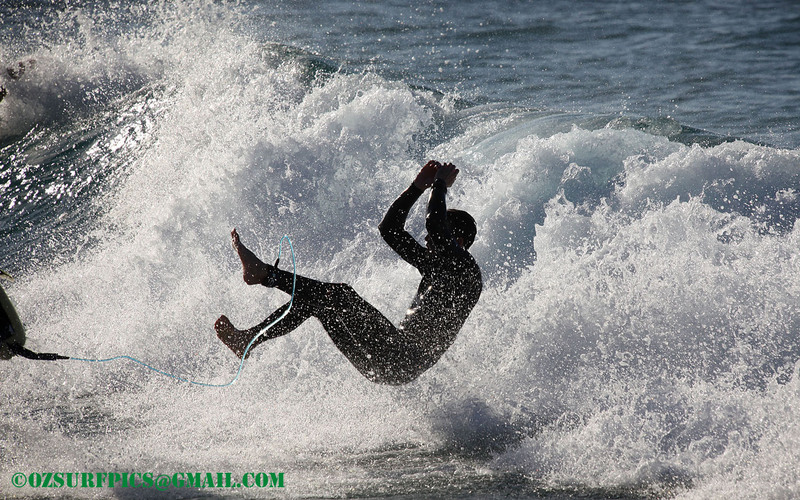 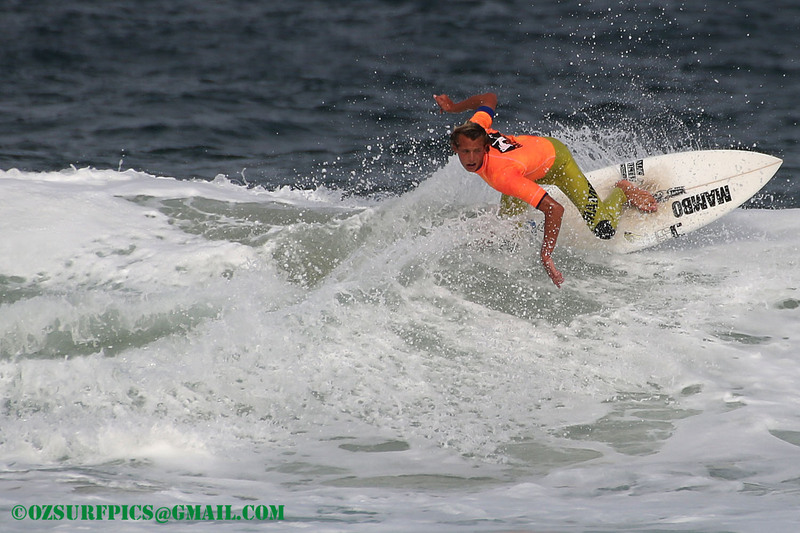 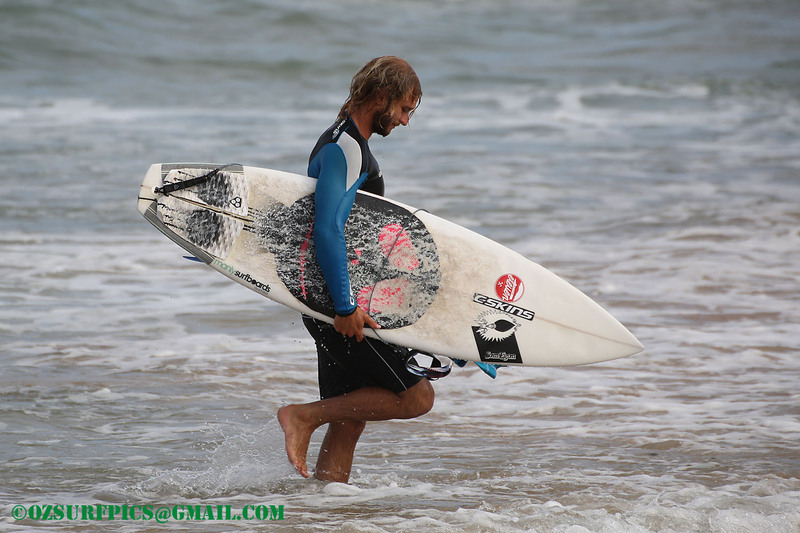 Ben tells me he has a wildcard entry into the Australian Open of Surfing next month; no doubt every opportunity for practice is to be taken advantage of…. 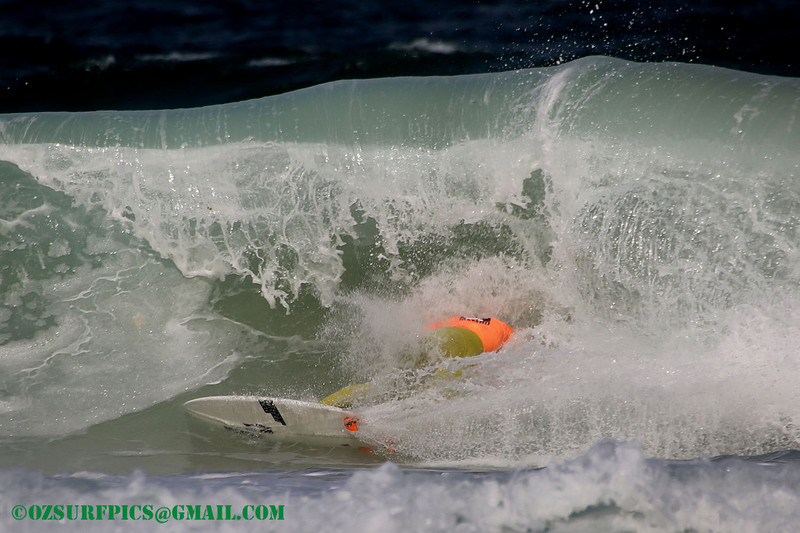 Caught this shot at the height of the heatwave last week. 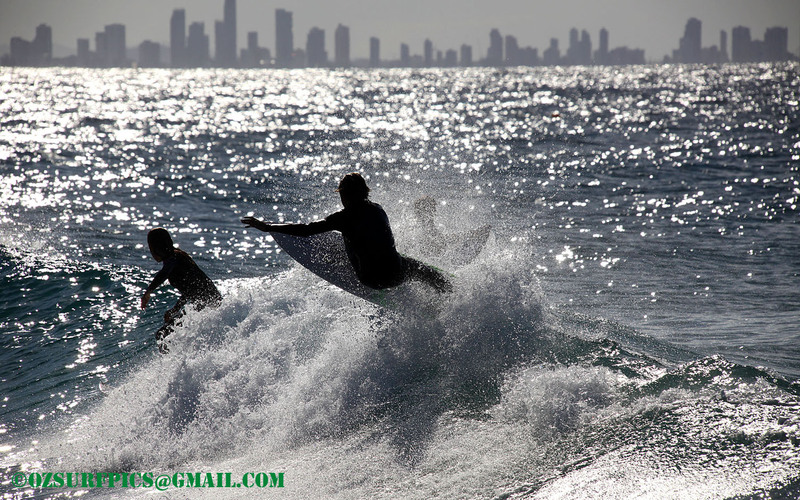 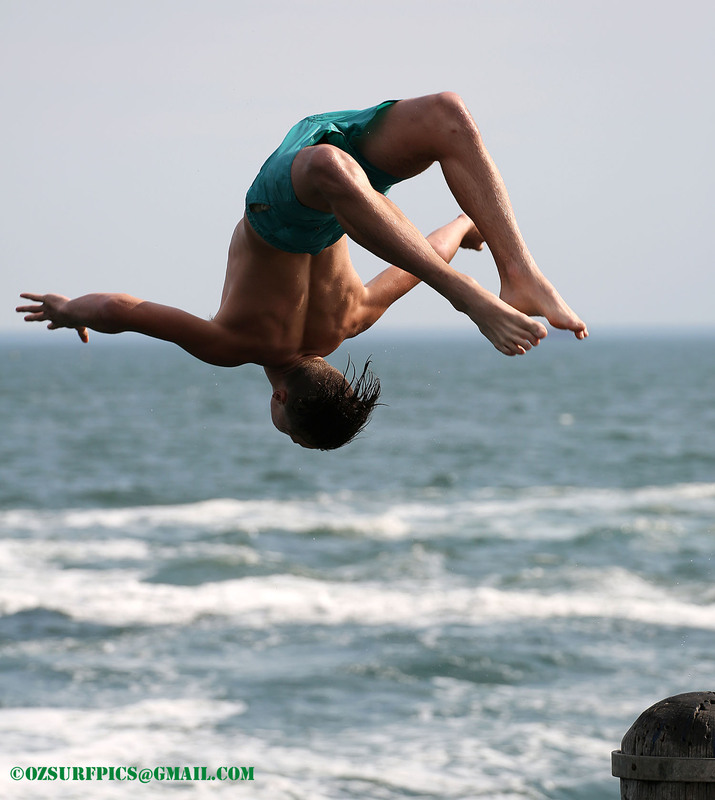 On the way back from a meeting in the city snapped this guy leaping off Kerferd Rd pier.